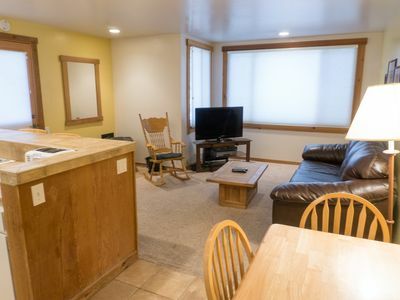 Dog-friendly condo w/ shared pool, hot tub, & on-site golf - near lake & slopes! 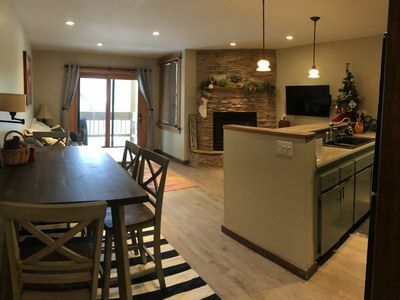 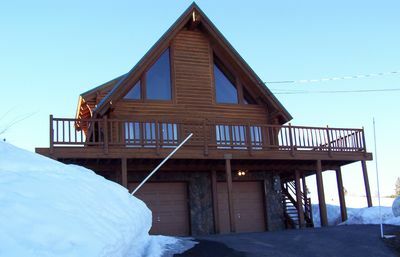 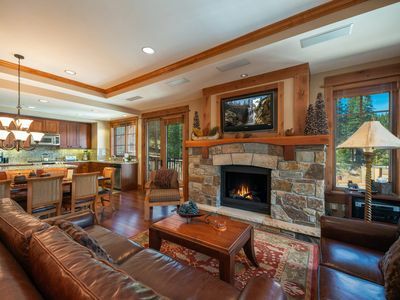 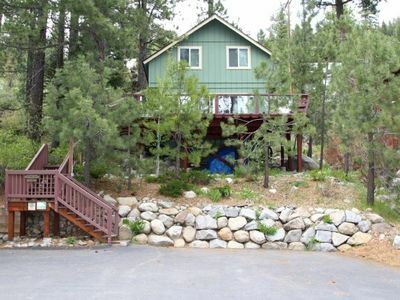 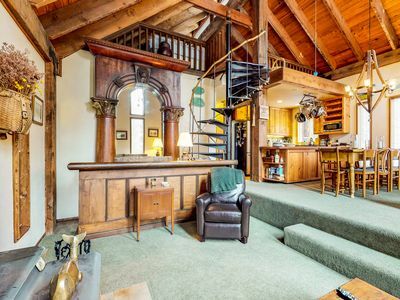 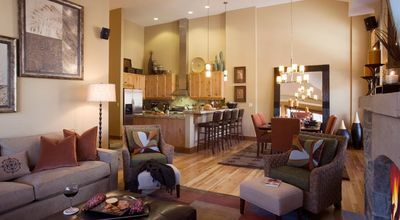 This inviting Tahoe Donner condo is perfect for a family or group of friends looking for outdoor fun any time of year. 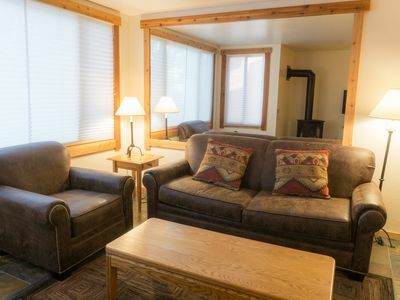 Not only will you have access to a shared pool, hot tub, sauna, on-site golf, a dock, and more, you'll be in close proximity to the lake and the slopes. 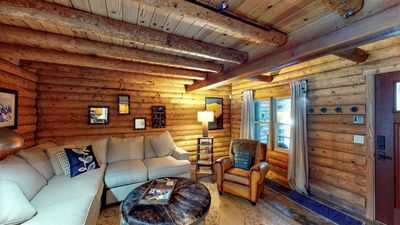 And the family dog is also welcome for a small nightly fee. 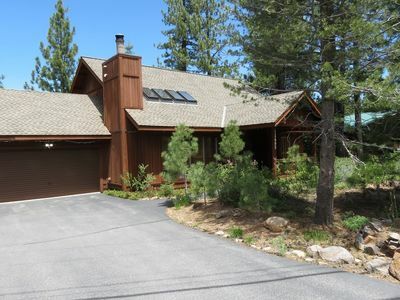 You'll be situated in the Tahoe Donner community, five miles from downtown Truckee and four miles from Donner Lake. 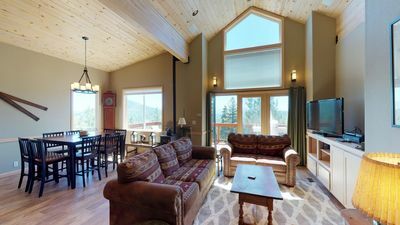 Tahoe Donner has a downhill ski area, great for kids and beginners, and when you want a more challenging day on the slopes, head to Sugar Bowl (11 miles), Northstar, Squaw Valley, or Alpine Meadows (14 miles). 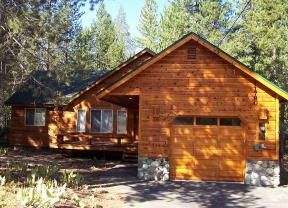 During the summer, hang out at Donner Lake for swimming on the sandy, west-end beach, kayaking, paddleboarding, or just lounging on a dock. 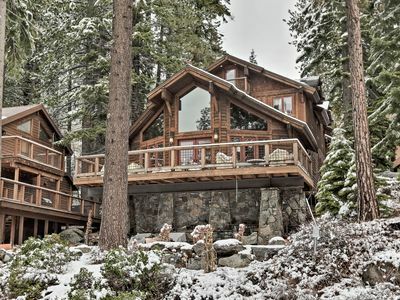 And when you're in the mood for a day trip, North Lake Tahoe is only 18 miles to the east. 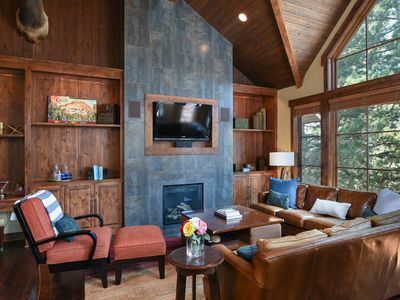 The condo's interior is charming and cozy with eclectic decor, leather furnishings, and a gas fireplace in the living room, the perfect setting for an after-dinner gathering consisting of cocktails with friends or a movie night with the family. 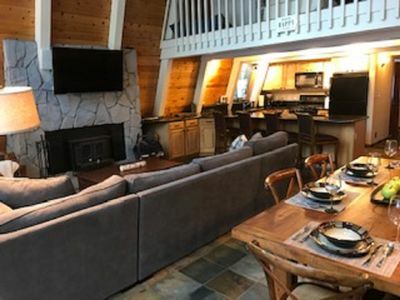 In addition to free WiFi, you'll also have cable access, Blu-ray/DVD players, a gaming system, and board games for entertainment. 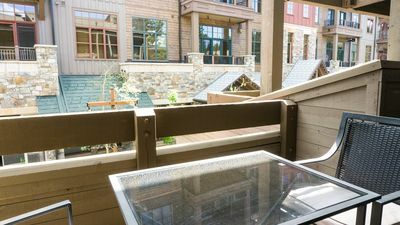 After you've savored a delicious, home-cooked meal at the picnic-style dining table, relax on the deck and take in views of the golf course. 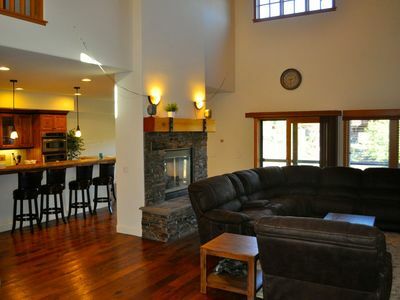 This home also has a gas grill and access to a shared laundry facility. 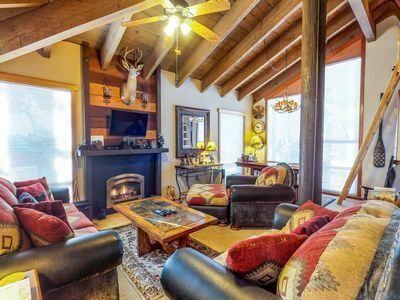 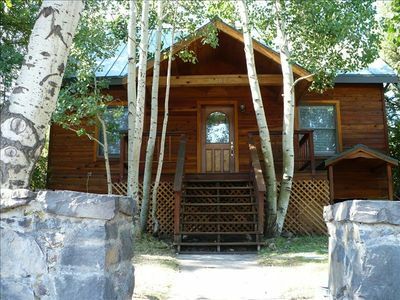 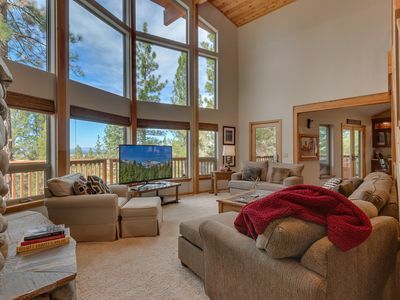 Book this beauty today, and get ready for your well-deserved Truckee getaway! 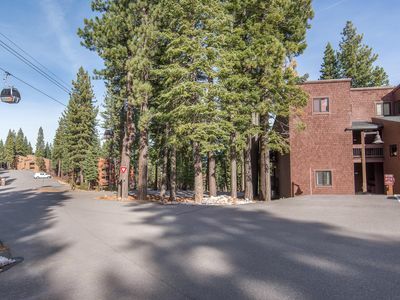 Please note: the use of Tahoe Donner HOA facilities requires additional daily fees.